WPB WooCommerce Related Products Slider plugin PRO will replace the default WooCommerce related products with a nice and smooth slider of all related products. 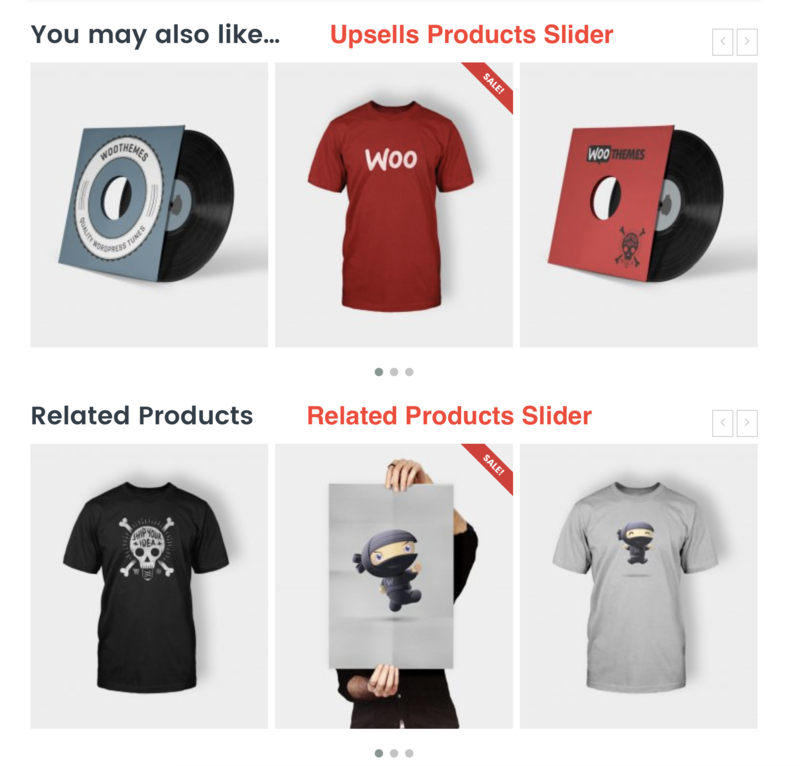 The slider is fully dynamic, just active and it’s ready to show the slider of related products in the single product page. 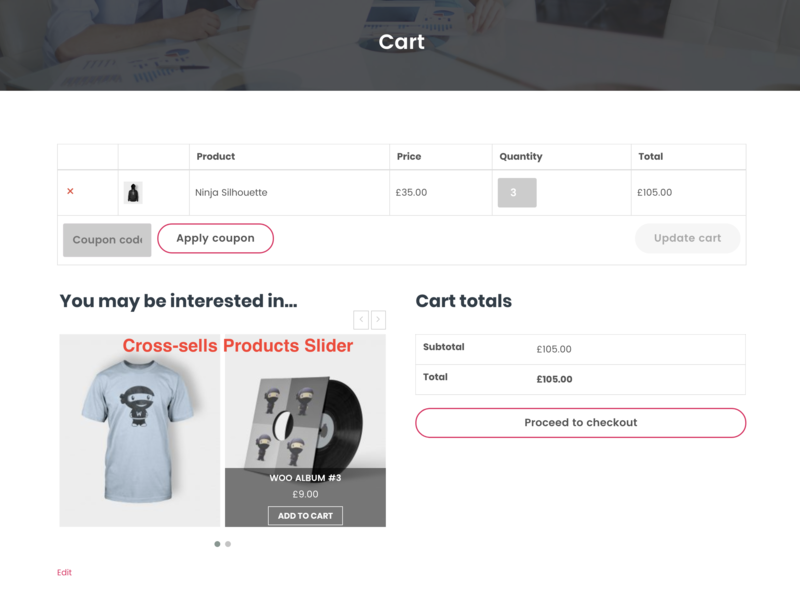 The design of WPB WooCommerce Related Products Slider PRO is very nice and standard, it will match with all kinds of WooCommerce store. It’s fully responsive so nothing to worry about the small devices. It has settings to manage the style settings & some advanced setups. 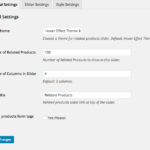 Two different themes for related products slider. Automatic related products output depending upon the product category and tags. Relative products order & order by settings. 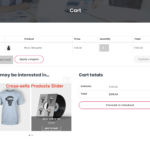 Option for showing related products form the tag of the product only. 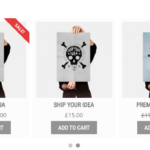 Upsells and Cross-sells Products Slider. Option for choosing the number of columns in the slider for small screen devices. Style settings for changing colors of navigation, pagination, text, button, and price. 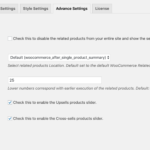 Adding the related products slider to the product tab. 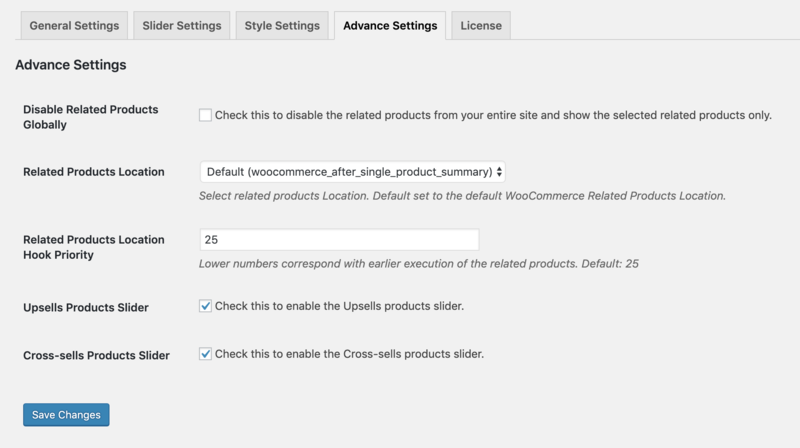 WPB WooCommerce LightBox PRO support to the relative products slider. 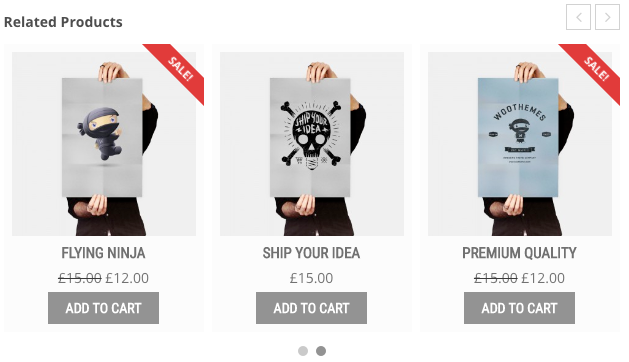 # WPB WooCommerce LightBox PRO Support Added. # Order & orderby settings added. # Added filter hook (wpb_wrps_woocommerce_sale_flash) for sale flash text. # Fixed, Number of related products to show an issue. 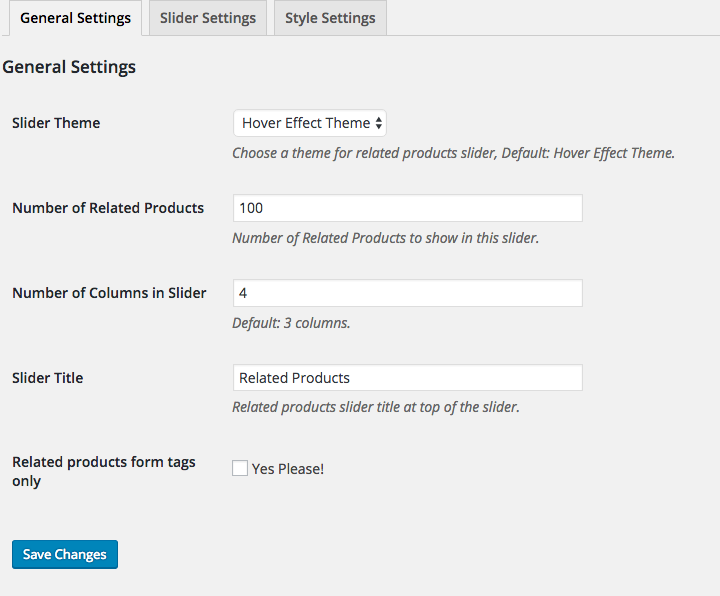 # added a new option for adding the related products slider in product tab. # Option added in the advanced settings to disable related products from the entire site and only show the selected related products. # Option added in the advanced settings to relocate the related products.